Buddha Hall Reiki is a spiritual healing energy, love and touch, the collective force of the divine spirits of the elements with enlightened knowledge and wisdom of all divine/supreme beings. Buddha Hall Reiki is a universal Love and light. That is all. It’s where we begin to understand that true healing begins with ourselves. And healing ourselves begins with love. It’s where we begin to recognize our natural ability to heal through loving touch. Everything in the universe, including you and me is made up of these elements. 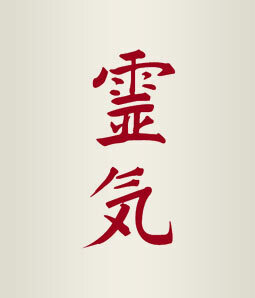 So when talking about the collective universal consciousness, It is the culmination of all the great ascendant masters and guides, of all its forms of god and goddess; it is the cosmos the collective represents the is five elements in a perfect state is equal to Rai-ki – life force energy or individual consciousness, Buddha Hall Reiki is not a religion. It is a personal encounter with the divine – Independent or any church, sacked or holy writing, Buddha Hall Reiki is, but it supports and bring about consciousness of whatever you believe in, Buddha Hall Reiki brings the deepest connection between the individual and the Universal Love through the power of touch. We have a Universal Memory, a memory so old and deep that we feel it, but we know not from where it comes. It is our Universal Memory of the power of touch. In this memory, we remember that we have the power to heal with only our touch.